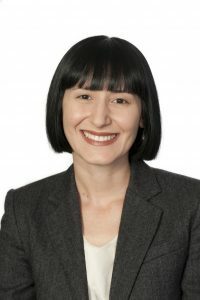 Maria Lamattina is the Principal Solicitor of Perth Commercial Lawyers. Maria Lamattina has practised as a barrister and solicitor in Western Australia since 2002. Maria’s key areas of expertise include corporate (including for-profit, not-for-profit and Aboriginal corporations), commercial, native title, Aboriginal heritage, energy, resources, construction, infrastructure, governance and administrative law. Maria works with a range of clients, including individuals, not-for-profit organisations, small businesses, government entities and large corporations. Maria has worked in private practice and as in-house counsel and company secretary. Maria has also held positions on not-for-profit Boards. Maria has a proven background as an advocate in a range of dispute resolution settings including in various Tribunals and State and Federal Courts. Maria has worked locally and internationally and is skilled in working with clients from culturally and linguistically diverse backgrounds.